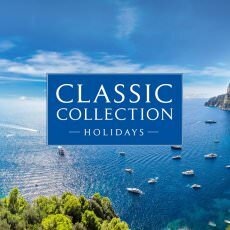 Classic Collection Holidays have been creating award winning, unforgettable holidays for 30 years. Experts in all things luxury, Classic can personalise holidays to suit you, be it a wedding abroad, honeymoon or minimoon. Featuring romantic destinations across Europe and the Caribbean, your dream honeymoon awaits. 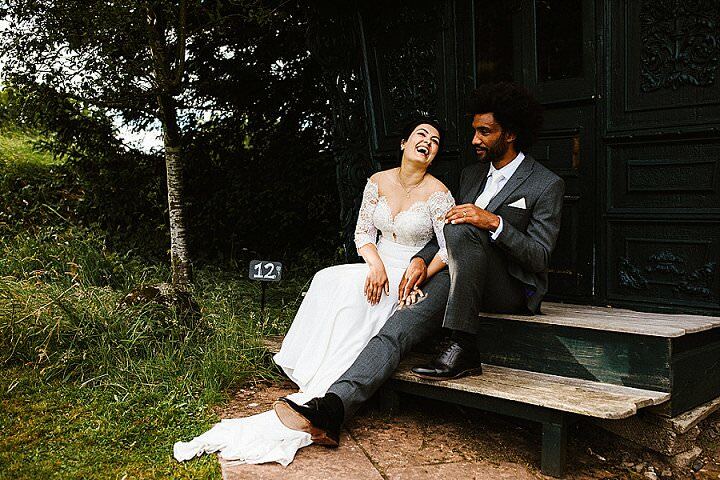 Wild Wedding Company are bespoke wedding planners who create fun, unique and personal weddings. 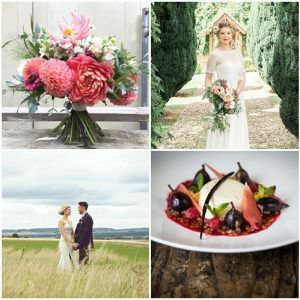 From rustic to luxury, we love all things wedding! Based on the Hampshire/West Sussex border, we cover the South East (and beyond!). 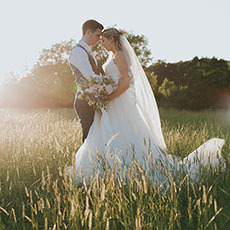 From styling to full planning, we have a package for everyone. Once an old dairy, now beautifully restored, Farbridge nestles in the rolling downlands of the South Downs National Park, a quiet oasis of natural beauty. 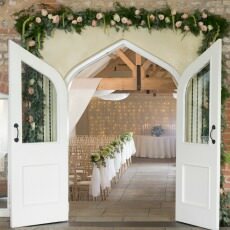 Our barn can host 60-150 guests, and includes seven en-suite bedrooms as well as a set of private rooms for the couple. From tables and chairs to a team of chefs waiting to create your menu, every detail has been considered. Just bring your dreams for your day. 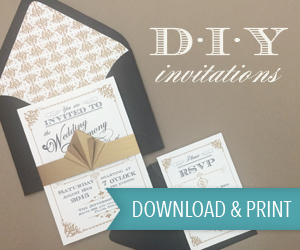 Are you looking to add some sparkle to your next event? 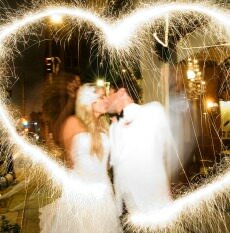 BuySparklers.com offers high quality wedding sparklers – the best in the US. Don’t be fooled by cheaper sparklers that won’t light or perform on your big day! 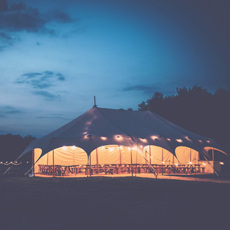 We like things a little bit different, that is to say, not your average marquee. Family run and with over 8 years experience you can be confident that we know our stuff. The range of styles and sizes means that we can provide something for everyone. Most importantly we love our job and this shines through in our work. 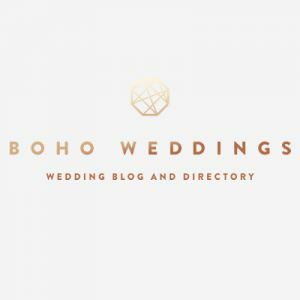 Wedding Decoration Hire, Design &Venue Styling for your Boho Wedding in Cyprus. Your wedding is such a special day, everything needs to be just right, and that includes the decoration of your wedding venue in Cyprus. You may have a special vision or dream in mind. 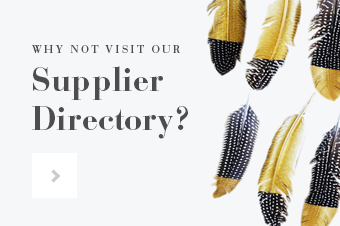 Alternatively, you may be looking for ideas and inspiration. Don’t worry – wherever you are in the process, and whatever you wish to achieve, we can help. 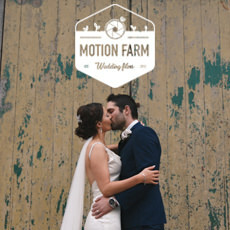 Motion Farm Wedding Films create natural, honest stories about people, filled with fun, life and love. Based in Cornwall, our relaxed yet adventurous personalities filter into our films. We place emphasis on the beauty of small details. Our unobtrusive style means moments, which might have gone unnoticed, become encapsulated forever. 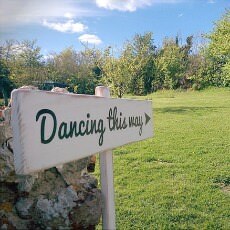 Offering bespoke handmade wooden signs for your wedding. 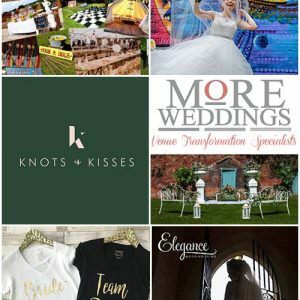 Choose a huge variety of typefaces, colours and sizes to suit the style of your big day. We offer signs with a shabby chic look, or if you would prefer something more refined, please get in touch for more details, or visit the website.